Ford has debuted its all-new Ranger Raptor this week at Gamescom, the first-ever vehicle to be officially launched at the German gaming convention. In partnership with Microsoft, Ford announced that its new off-road high-performance pick-up truck will make its video game debut in Forza Horizon 4 later this year, the upcoming open-world racing game set in beautiful, historic Britain. 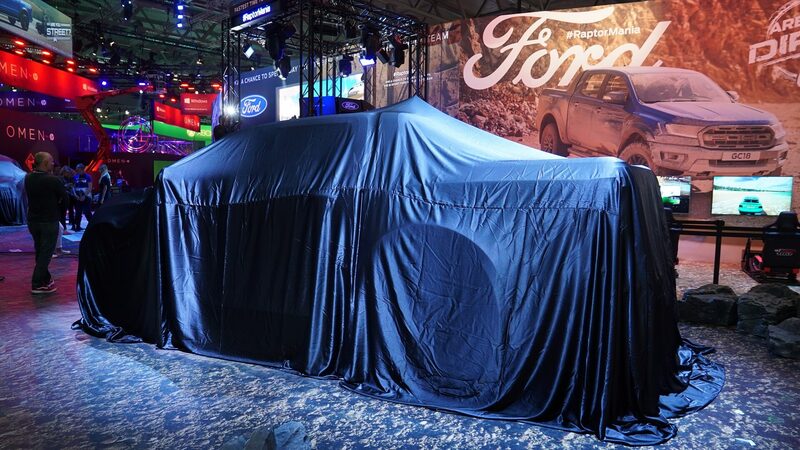 Two Ranger Raptors can be found at Ford’s stand at Gamescom this week, which also includes a 4D racing simulation built specifically for this event, as well as eight Forza “gaming pods” offering head-to-head racing on the show-floor for attendees. 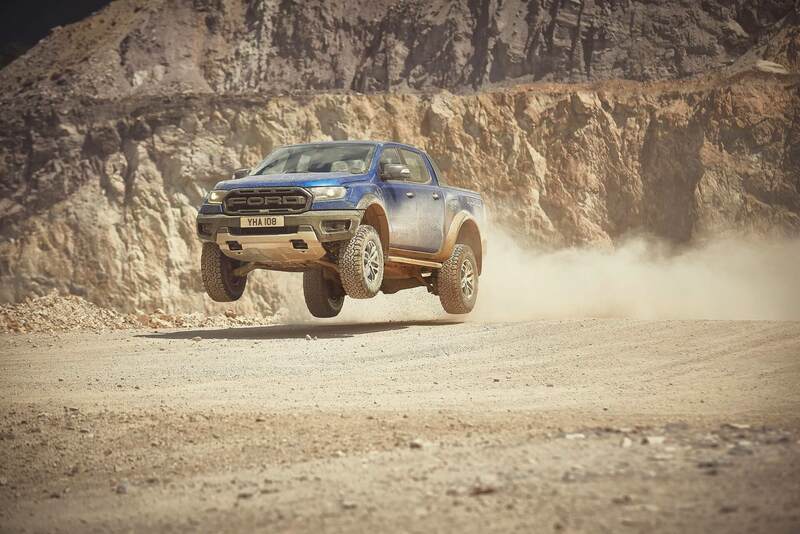 The new euro-spec 2019 Ranger Raptor features a 10-speed auto gearbox that’s paired with a two-litre EcoBlue diesel engine, outputting 210bhp with 369lb-ft of torque thanks to a pair of turbochargers. With its bespoke suspension and tyres, this off-road performance truck has been built to tackle all kinds of conditions including grass, gravel, snow, mud, sand and rocks enabled by its six terrain management system modes. There’s even a dedicated ‘Baja’ mode, which allows for high-speed off-road driving. 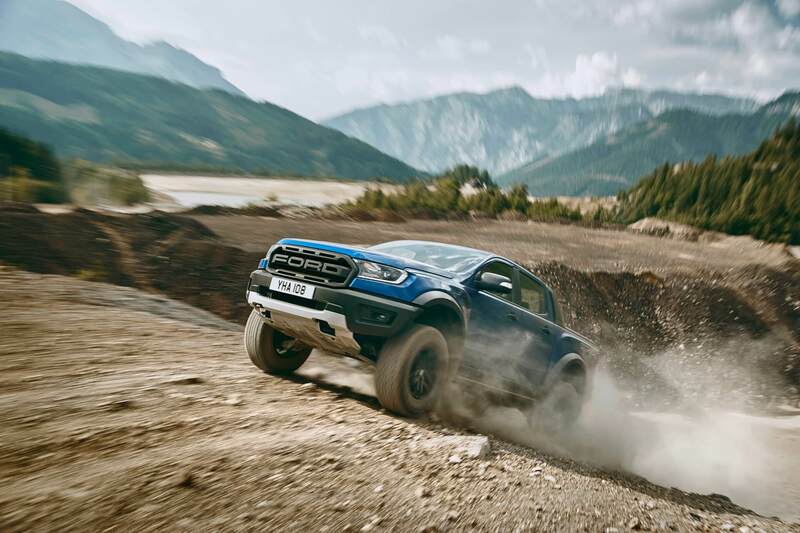 The new 2019 Ford Ranger Raptor is the toughest version of the best-selling pick-up truck in Europe, according to the American manufacturer. Its heavy-duty suspension allows it to easily take on rough tracks whilst also delivering a smooth experience in urban areas and on motorways. Ford is using the marketing slogan #RaptorMania to represent its takeover at Gamescom, which is hosted in Cologne, Germany every year – attracting more than 355,000 visitors and 919 exhibitors. In under a year since the game’s launch, Forza Motorsport 7 players alone have collectively spent “almost three centuries in Ford vehicles, driving further than around the sun and back while completing more than 24 million virtual races,” according to a press release issued by Ford this morning. There’s a total of 71 Ford vehicles available to collect, race and customize in Forza Motorsport 7, the latest entry available today in the award-winning racing franchise from Microsoft and Turn 10 Studios. Gamescom attendees who visit the Ford stand in Hall 8 can get behind the wheel of a special 4D racing simulator, which the automaker says offers the “nearest-to-real experience imaginable for driving a performance vehicle.” Throughout Gamescom, each day’s lap record-holder on the 4D simulator will win an exclusive day with the M-Sport Ford World Rally Team in the UK. Ford’s commitment to gaming, however, doesn’t end the there. To compliment its announcements at Gamescom, the American manufacturer revealed its intentions to work with the gaming community to engage in the design of future Ford Performance cars. This initiative is dubbed the ‘Project P1 Design Challenge,’ and it’s set to launch later this year. At 2015’s Gamescom expo, Ford wrapped a Focus RS in a special Forza livery designed by Stuart Baird of Forza team Pendulum Tuning to coincide with the launch of Forza Motorsport 6. 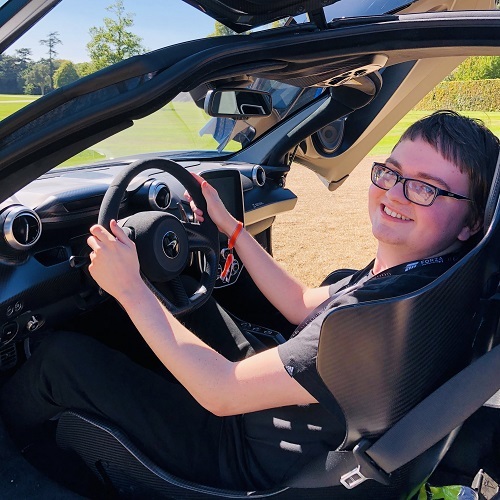 Other years also saw the manufacturer set a new Guinness World Record for the “longest video marathon on a racing game” by driving the Ford GT race car around Le Mans for 48 hours, as well as offering gamers the chance to win a real-life Focus RS track-driving experience with tuition from Ford racer, Harry Tincknell. 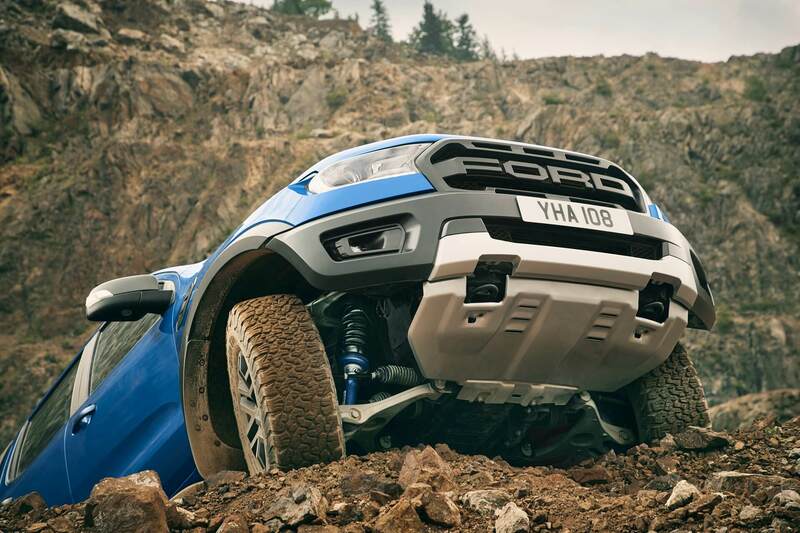 The new Ford Ranger Raptor made its track debut at the Goodwood Festival of Speed earlier this year. Everyone will be able to experience the off-road high-performance pick-up truck for themselves in Forza Horizon 4, which launches on October 2nd, 2018 for Xbox One and Windows 10 PC. It’ll also be available on the Xbox Game Pass monhtly subscription service from Microsoft on the same day. If you’re eager to learn more about the 2019 Ranger Raptor, built specifically for Europe, you can read all about the off-road high-performance pick-up truck over on Ford’s website.